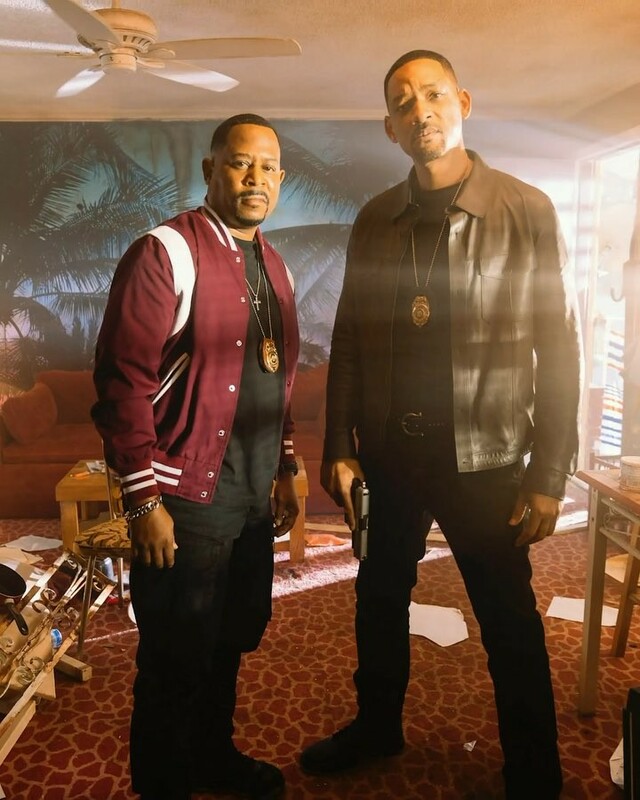 Will Smith and Martin Lawrence are Bad Boys for Life in the first look at Bad Boys 3. Adil El Arbi and Bilall Fallah direct the buddy-cop action comedy “Bad Boys for Life”. “Bad Boys” (1995) and its sequel “Bad Boys II” (2003) starred Will Smith and Martian Lawrence as South Florida detectives Mike Lowrey and Marcus Burnett. “Bad Boys” also marked the directorial debut of “Transformers” film director Michael Bay.